Whole is a type of permanent life insurance which accumulates cash value. Whole life insurance, you pay a set premium which covers the insurance cost and adds to the policy’s cash value. Whole Life Insurance you have the ability to borrow against the accumulated cash value during your lifetime. A loan can accrue interest and if it’s not repaid, that can affect the face value of the policy, and the associated death benefit paid to your beneficiaries. Has a fixed premium that never increases with a guaranteed death benefit. Premiums can be paid monthly, quarterly, semi-annually, or annually. Payments can be temporarily stopped at the client’s request as long as the policy has accumulated sufficient cash value to cover premium costs during the requested term. This, however, has an impact on the death benefit. Funds can be borrowed, but they must be paid back with interest or the policy could lapse. This offers the peace of mind that the premium and coverage will never change and guaranteed cash value accumulation, which may be most suitable for individuals with other forms of assets seeking an alternative long-term, low-risk diversification strategy. Lifetime protection: Coverage can be purchased for a specific period and extended for as long as the policyholder lives. A consistent premium: The premium never changes, but it’s higher than term life insurance. Protection combined with savings: Guaranteed death benefit combined with accumulated cash value and accrued interest that grows tax-deferred. Access to cash value: Cash value can be taken out of the account and used to pay for unexpected expenses. When considering purchasing a life insurance policy, one should consider factors other than simply the death benefit, as it can be a versatile tool in your financial portfolio. While term life is specifically designed for the purpose of providing benefits when someone passes away, whole life insurance can be used for almost any unseen event during life. You need to be sure your loved ones have adequate insurance protection in the event of your untimely death. 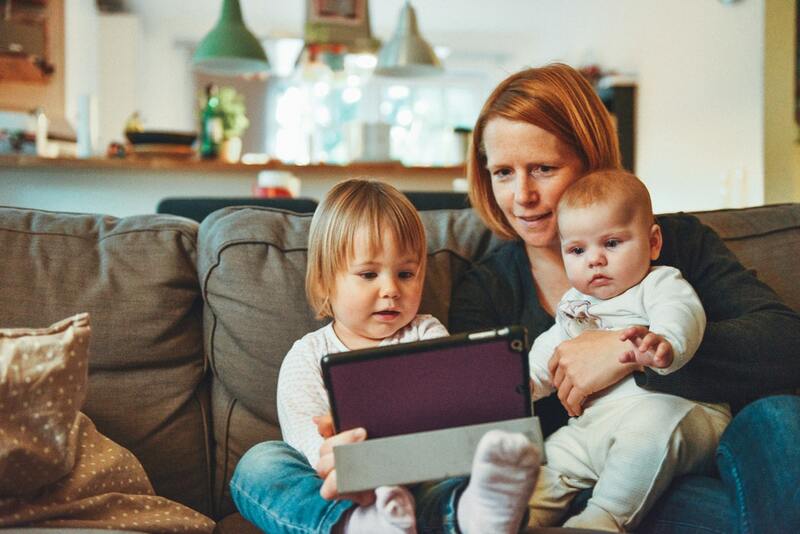 Term insurance is appealing because of its lower cost, but consider the benefits of a policy that can be converted to whole life. If you can afford the higher premiums, a whole life policy can be a way to accumulate significant cash value over time through “forced” savings. We know many investors who ended up with a significant nest egg by investing in whole life insurance. Don’t fall for the mantra of “buy term and invest the difference” without giving it considerable thought. Get a Free Whole Life Insurance Quote HERE!